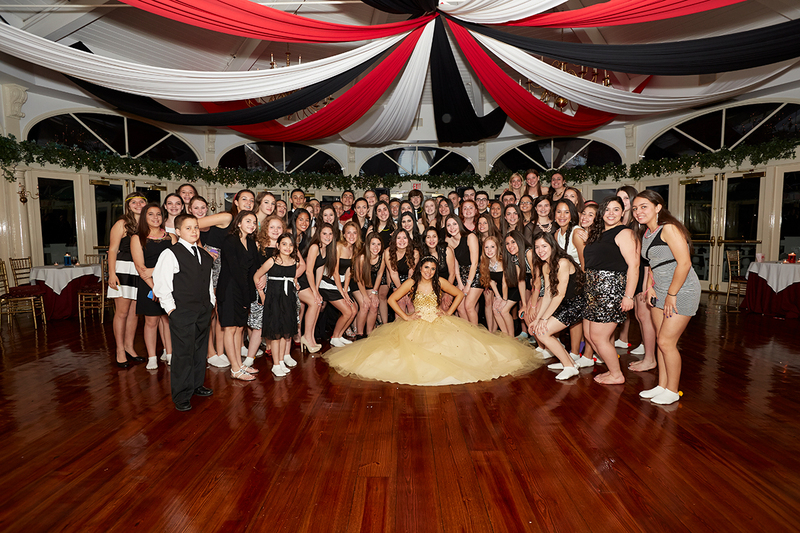 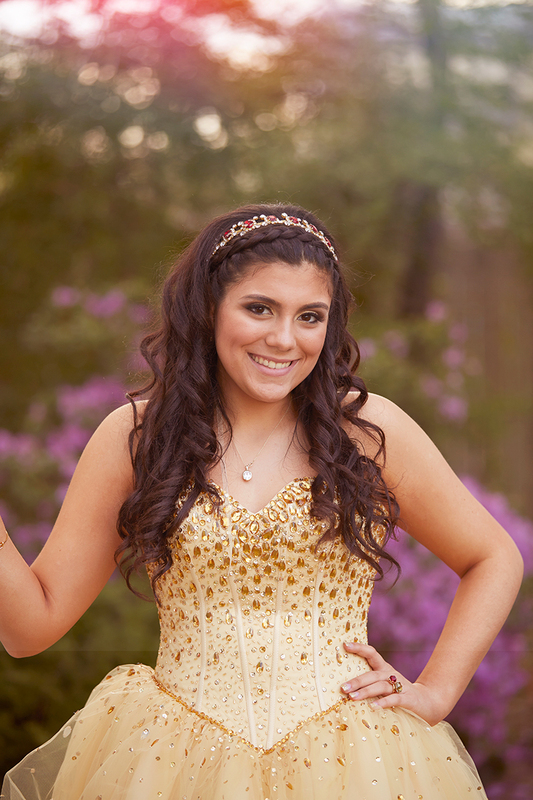 Long Island Sweet Sixteen party photos at affordable pricing you will love! 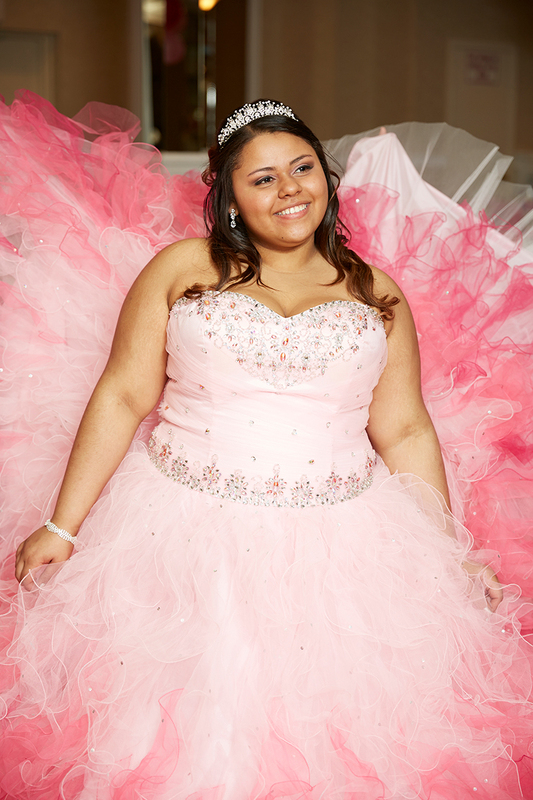 Your little girl is turning Sweet Sixteen. 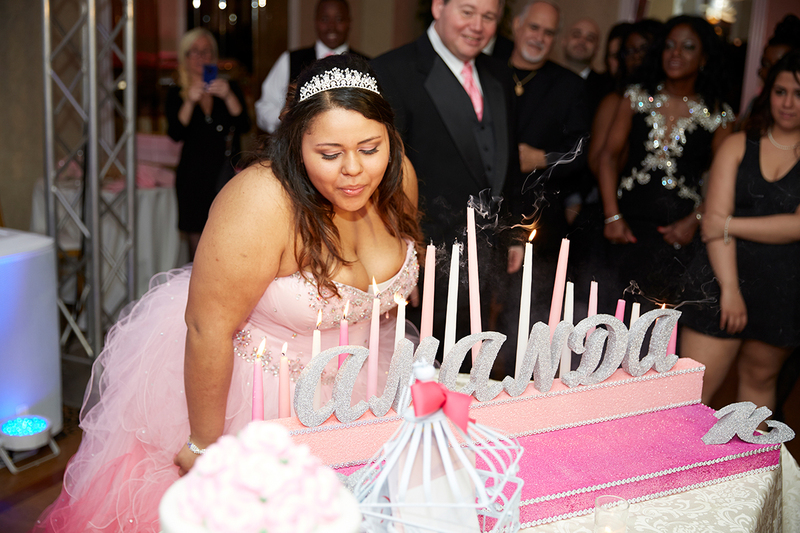 It's a milestone worthy of a fabulous celebration. 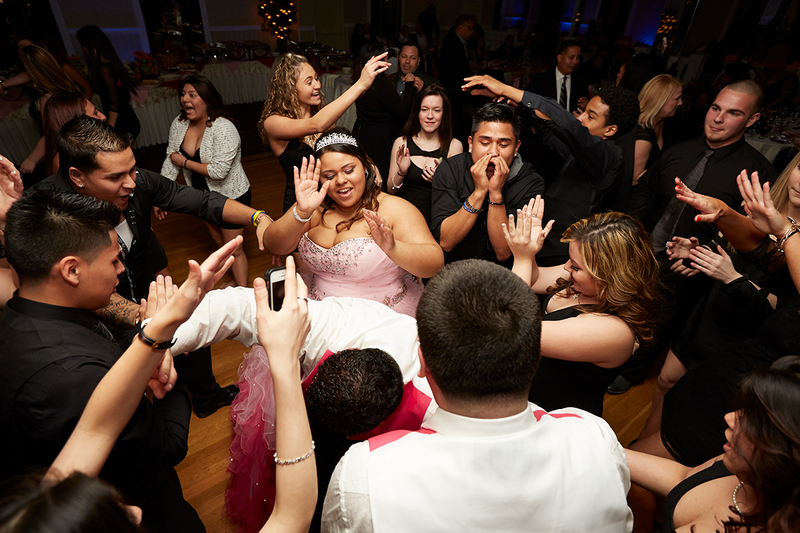 Miralli Photography usually specializes in capturing the moments of a wedding day, however we are available for sweet 16s on Long Island as well. 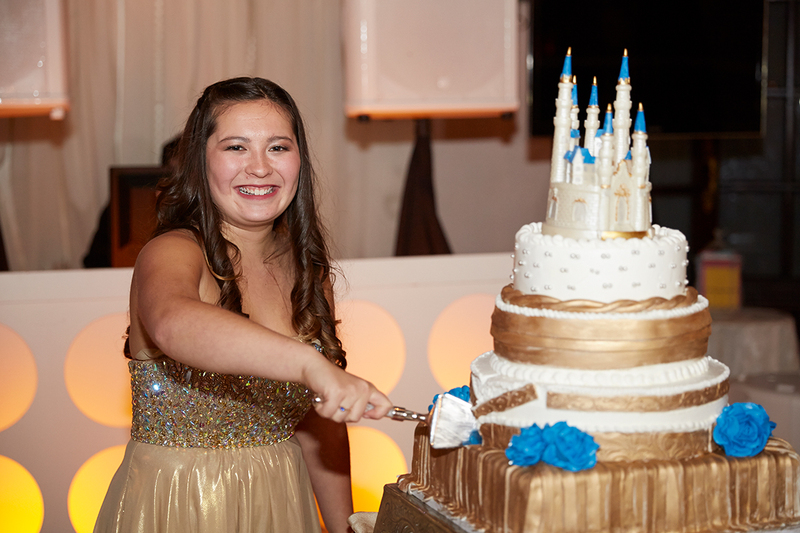 Our high quality photography and cinema grade video coverage, your daughters sweet sixteen is captured with style for her to cherish forever! 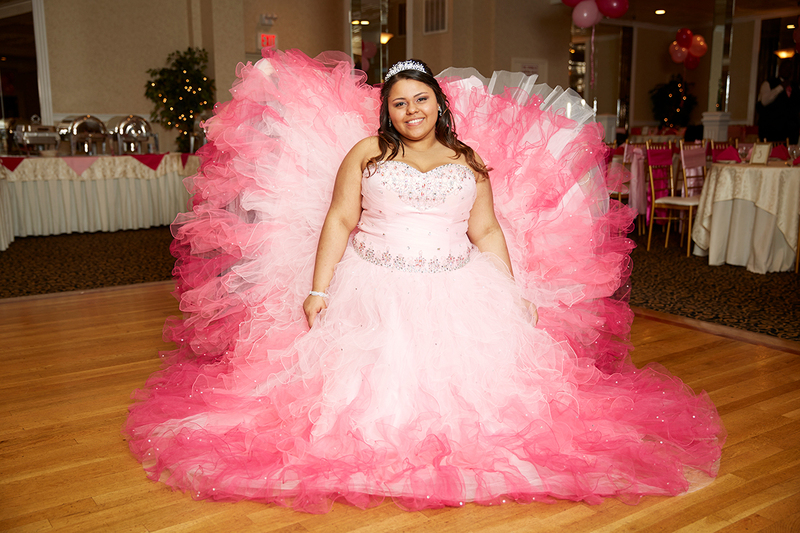 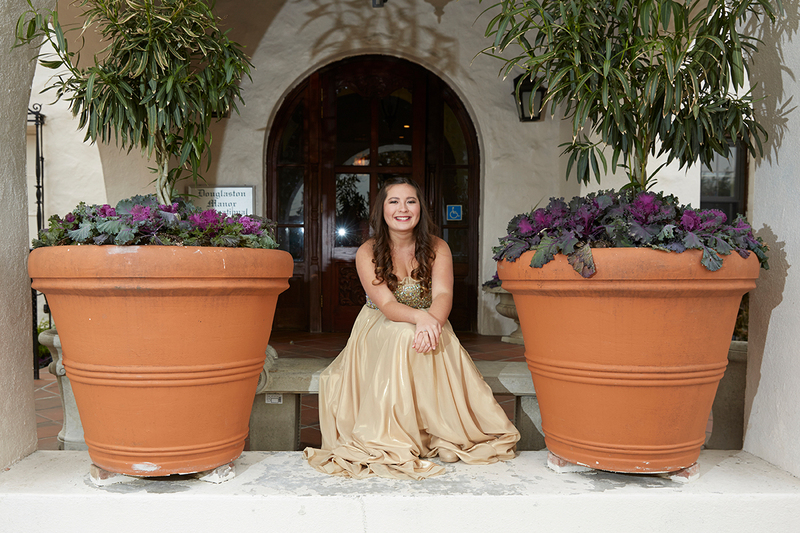 We also offer photo only sweet sixteen packages. 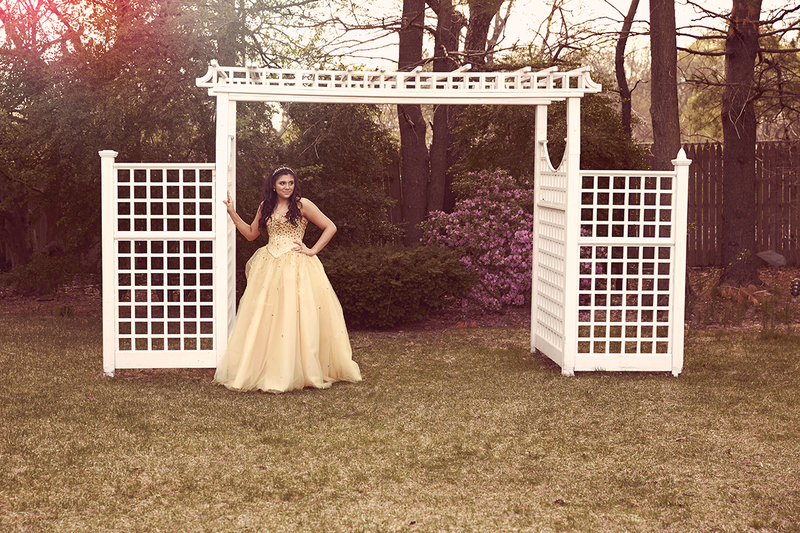 Contact us for packages and pricing information.